There are no legal reasons not to give single women and lesbian couples access to medically-assisted reproduction, the top state advisory body on judicial matters will tell the French government, Le Figaro reported on Thursday. President Emmanuel Macron’s government said last year it wanted to change the law which currently restricts to heterosexual couples treatments such as in vitro fertilisation (IVF) that are widely available to all women in countries such as Britain, Belgium and Spain. 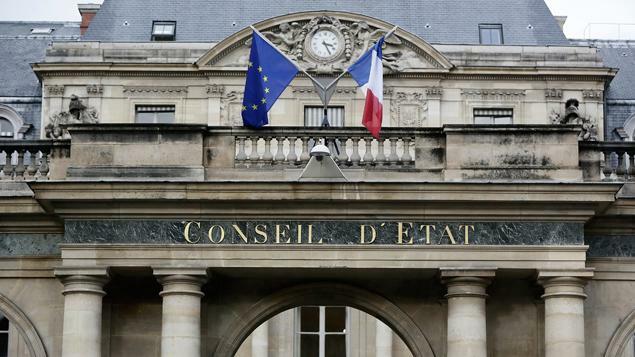 The Conseil d’Etat, France’s highest administrative court that advises the government on legal issues, will hand its report on planned revisions to the Bioethics Law to the prime minister on Friday, Le Figaro reported. If confirmed, the Conseil d’Etat’s stance would open the door to a major extension of gay rights in France.